A number of factors contribute to sagging skin. You may have to deal with this situation after losing your weight quickly. It could also be the result of the natural aging process. That is the reason why a turkey neck can happen to anyone, but the good thing is that you can try many ways to help improve collagen structure of the skin to lift your skin up a bit. Let's find out what you can do about it. So many things can play a role here. The natural aging process is often the main cause. 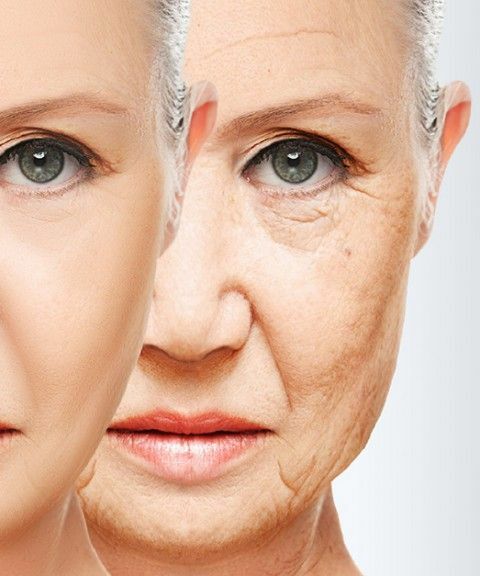 With age, your skin loses its elasticity as well as some self-moisturizing components. Moreover, facial muscles can become weak with age. Some experts also believe that as you get older, gravity can pull your skin down and make it look saggy and loose. Overexposure to sun may also affect the elasticity of your skin. Exposure to sun's harmful rays can increase the effects of aging. Those UV rays can increase your risk of developing saggy skins and wrinkles. Other than these issues, you may also have saggy skin if you lose several pounds in a short time. Many people who opt for bariatric surgery usually have to deal with overstretching skin and tissue. How to Tighten Sagging Skin Naturally? Identifying the underlying cause is important, but some remedies will help to certain extent. Here is what you can do to tighten your sagging skin. 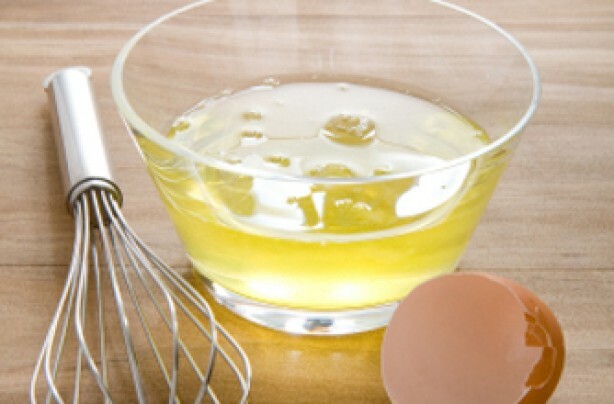 Because of their natural astringent properties, egg whites work well to help tighten up your sagging skin. They also have hydro lipids that help lift your loose skin. Direction: Take two egg whites in a small bowl and whisk them nicely. When it becomes foamy, apply it directly to your neck and face. Rinse it with cool water after 20 minutes. Lemon contains vitamin C that improves collagen production and naturally lifts your skin. Lemon also has astringent properties and works to reduce wrinkles. Direction: Take a lemon and extract its juice. Rub it directly to your neck and face. Let it sit there for about 10 minutes. Rinse it with cool water. Repeat thrice a day to get good results. It contains malic acid that makes your skin more elastic and helps tighten loose skin. Aloe vera also serves as a natural moisturizer for your skin. 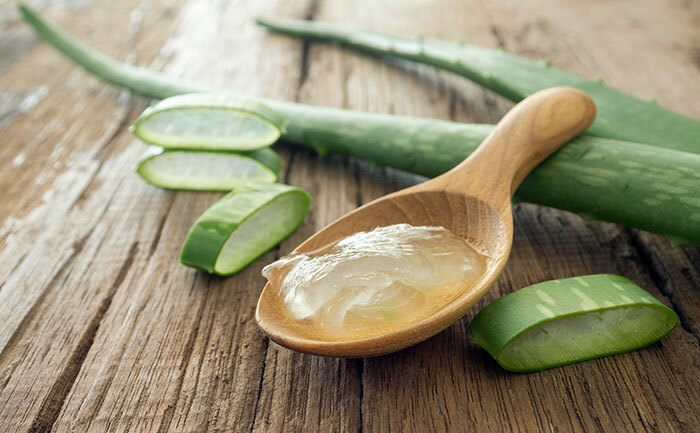 Direction: Take the gel out of an aloe vera leaf and apply it directly to your face and neck. Let it sit there for 15 minutes and then wash your face with lukewarm water. Repeat several times a day to get good results. Massaging essential oil like coconut oil, avocado oil, almond oil, or even jojoba oil on your neck and skin may help tighten loose skin. Regular application may also help make your skin smooth. Olive oil is also a great option because it is rich in vitamin A and E.
Direction: Slightly warm a natural oil of your choice and apply it on your face and neck. Massage gently using your fingertips. Move your fingers in circular motions for about 10 minutes. Be sure to do it once before going to bed. 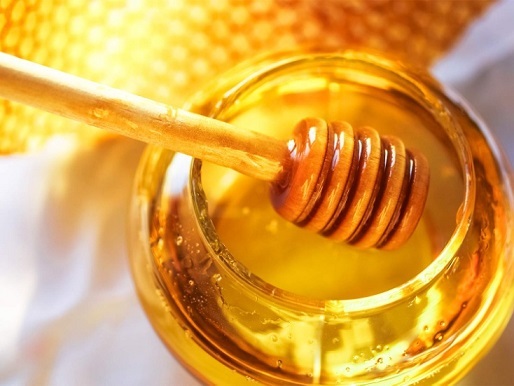 Honey can help treat your sagging skin because it has natural antioxidant, anti-aging, and hydrating properties. Direction: Take a few drops each of olive oil and lemon juice and add three teaspoons of honey to it. Mix well and apply to your neck and face. Leave it there until it gets dry. Then, use warm water to wash your face and neck. Repeat twice a day for good results. Cucumber is one of the most important items you can find in spas. It contains moisturizing properties and is extremely beneficial for your skin. Direction: Take a cucumber, cut it into small slices, and put in your blender. Blend well to get some juice and then rub it directly to your face and neck. Rinse it off with cool water after a few minutes. Do it once a day for good effects. 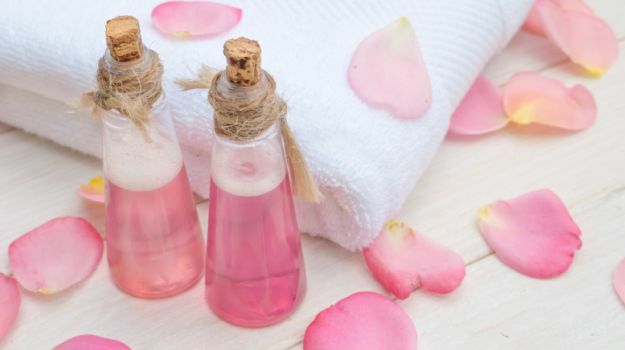 With its natural astringent properties, rose water works well to tone your skin. Regular application may also treat sagging skin naturally. Direction: Take some rose water and apply it to the affected areas before going to bed. Use it regularly to prevent premature aging signs. Cinnamon proves effective because it can increase collagen production and make your skin firmer and tighter. Direction: Take a teaspoon each of turmeric powder and cinnamon powder and mix it with olive oil to make a fine paste. Add one-half teaspoon of salt or sugar in this mixture and apply it to your face and neck. Use lukewarm water to wash your face after a few minutes. Use it once a week for good results. One good way to help make your skin appear tighter is to perform some facial exercises. If you are concerned about your double chin, simply tilt your head back and pretend as if you are chewing something. The idea is to stretch your neck muscles and then use your jaws to strengthen them. Simply moving your chin up and down would also help – be sure to perform 100 reps daily to see some results. Sometimes, your loose skin is the result of not getting enough antioxidants. 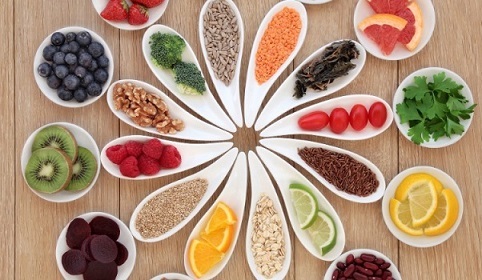 By eating foods rich in antioxidants, you can help get rid of free radicals that damage skin cells. Some good options include olives, avocados, grapes, passion fruit, and honey. You can also opt for citrus fruits, watermelon, pears, and berries to have healthier skin.